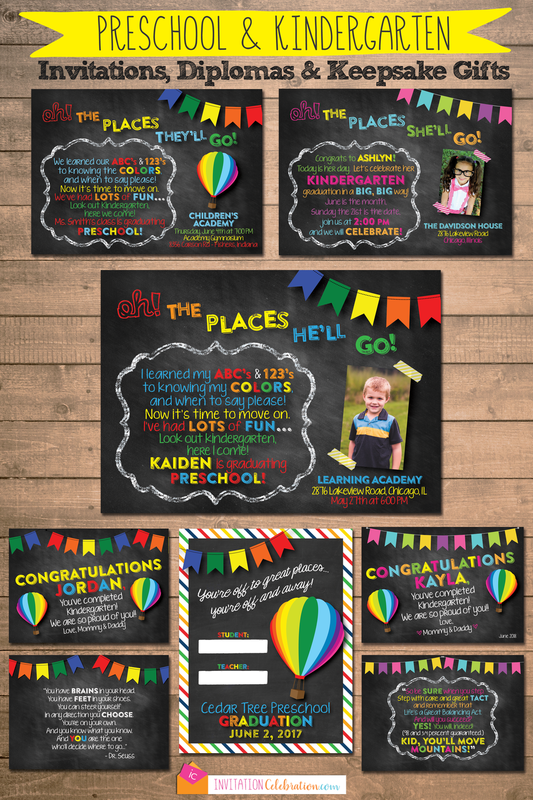 Preschool and Kindergarten Graduation Ideas and Must Haves. Celebrate your graduate Dr. Seuss style with a fun open house or graduation party inspired by "Oh! The Places You'll Go" book.